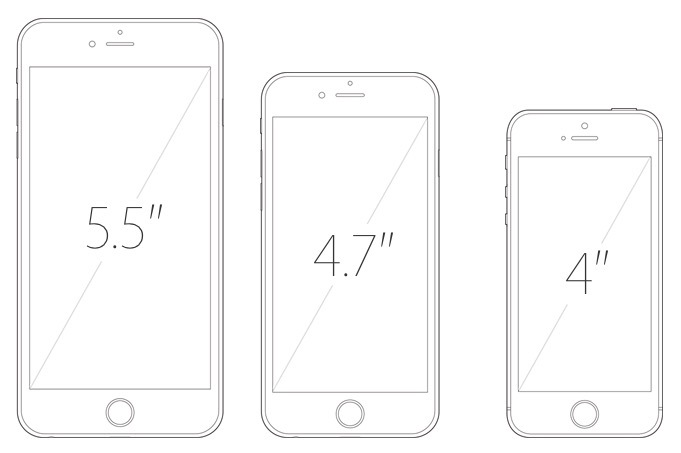 We’ve heard a lot of rumors about a possible new 4-inch iPhone for a while now. A few months ago, tech fans were almost convinced that the Cupertino-based company wanted to introduce a compact iPhone this year, alongside the 6S and 6S Plus, but you all know what happened. A 4-inch device is way easier to use with one hand! It seems that people are still not comfortable with using a 4.7″ or 5.5″ device, so a 4-inch iPhone, a size last seen on the 5S and 5C, is more appealing. The main reason is that it’s easier to use with one hand, unlike recent models. KGI Securities analyst Ming-Chi Kuo, cited by Mac Rumors, has already released a new research report, including his expectations for 2016. Besides two new phones, with the same sizes as this year’s models, he believes that Apple can easily sell between 20 and 30 million 4-inch iPhone units. “As there is still demand for a 4-inch iPhone, we believe Apple will upgrade this product line. Because the iPhone 5s is more popular than the iPhone 5c, we think Apple is likely to launch an upgraded iPhone 5s. We predict Apple will mass-produce this new 4-inch iPhone in 1H16 with metal casings. In order to make the current iOS 9 or next-generation iOS 10 run smoothly, Apple may adopt an A9 chip for this new phone,” he added. But will it be a cheaper model? Besides this, the analyst also believes that in order to differentiate the 4-inch iPhone from the bigger models and to keep a relatively pocket-friendly price tag, Apple won’t add 3D Touch support, which totally makes sense. We’re looking forward to seeing if Apple will consider this idea and release three iPhone 7 (if they will stick to the naming convention) models in 2016. Compact phones seem to gain popularity lately and Apple should exploit this. Would you buy a 4-inch iPhone? Leave your thoughts in the comments section below.